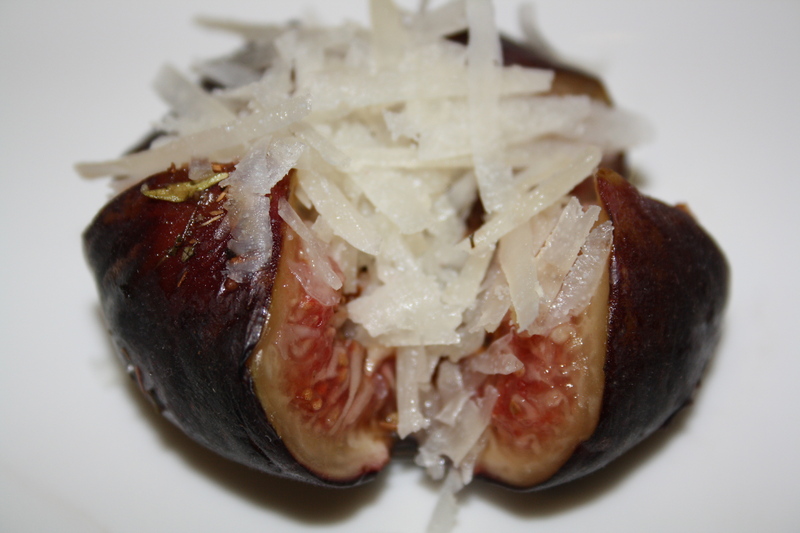 In a previous post, I promised you a mouth-watering dish combining Manchego and figs. I know it has taken long – being the working mom of a 7-month-old adorable monster often complicates my agenda – but yesterday I finally managed to cook this for dinner. And guess what? The result was so yummy you have to try it to believe me. Give it a go! This works great both as a dessert or an appetizer, and although super easy, it looks so sophisticated you could even offer it to your most snobbish friends at your next dinner party. Using a sharp knife cut a cross into the top of each fig. Push the figs down on a chopping board to open them slightly. Place the figs in little squares of foil, big enough to make parcels. Spoon over the vinegar, honey and thyme, season with salt and pepper. Fold the foil over to make little parcels and seal the edges. Place the parcels in the oven at medium heat and cook for 8-10 minutes. Open the parcels and sprinkle with a generous amount of Manchego. On Tuesday I talked about my (secret) addiction to Manchego & “Dulce de Membrillo”. Today I’m sharing with you my family’s recipe so you can all enjoy this classic combo. Like all marmalades and compotes it’s really very easy and it makes for a perfect kitchen activity on a cold autumn day. Why not trying it this weekend? Place quince pieces together with the sugar in a large saucepan. Stir with a wooden spoon until the sugar has completely dissolved. Add the lemon juice and the gin. Reduce to a simmer, cover, and let it cook until the quince pieces are tender (about 30 minutes). Pour everything down into a blender and mix well until the quince paste is very thick and has a deep orange pink color. Pour the cooked quince paste into a serving tray. Smooth out the top of the paste so it is even. To serve, cut into squares or wedges and present with Manchego cheese. 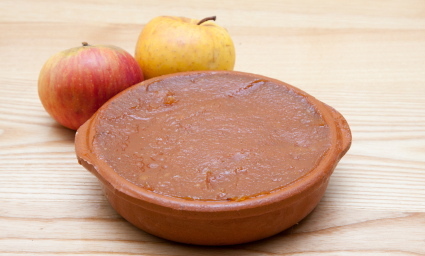 To eat, take a small slice of the “dulce de membrillo” and spread it on top of a slice of Manchego. Yum! In the cold and grey days of Autumn I really crave my comfort food. Nothing better than cozying up in the sofa while watching TV series and enjoying your favorite snacks. As Manchego is one of my all-time favorites, today I’m bringing you a quick & tasty recipe that will definitely warm you up. Cut the Manchego cheese in small cubes. Place the beaten eggs in a bowl. Put the flour and the bread crumbs into two separate large shallow bowls or trays. Cover the cheese cubes with flour, then dip them into egg and roll in bread crumbs to completely coat the cubes. Follow this process with all the cheese cubes. 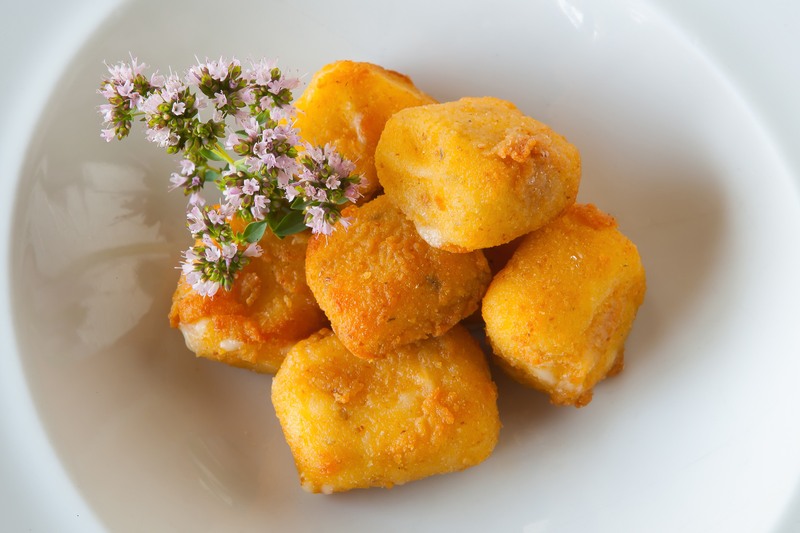 Deep fry cheese cubes, a few at a time, until the coating is golden brown and crisp and the cheese is soft, 5 to 8 minutes. Let cheese cubes drain on paper towels and cool slightly. Decorate with your marmalade of choice – I like mine with strawberry – for some extra taste. Serve warm and enjoy! These small, sweet fire-roasted red peppers are packaged only in Spain but – great news – jars of piquillos are available online and at specialty-food stores all across the US. Piquillos taste fantastic with Manchego. Being sweet and smoky, they are the perfect shell for a creamy Manchego sauce. Today I bring you a recipe for you to taste this delicacy. It’s very easy and can be prepared with an extra help for the little ones. My niece loves helping me to stuff the piquillos with the sauce, and she enjoys eating them afterwards too! Heat up the extra virgin olive oil in a saucepan, add the onion and fry it slightly until it turns golden. Lower the heat and begin adding the whipped cream, a little at a time, mixing it constantly with a wooden spoon to achieve a smooth, glossy, creamy sauce. 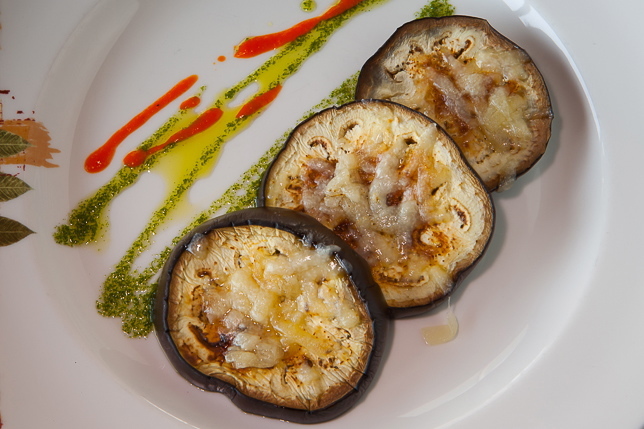 Add the Manchego to the sauce and let it cook slowly a little bit more – Manchego melts quickly so don’t overdo it. Once you’re happy with the texture achieved, add a pinch of nutmeg, salt and pepper to your taste. Then take it away from the fire and let it cool. Using a small spoon, fill each pepper with about 2 tablespoons of the mixture. 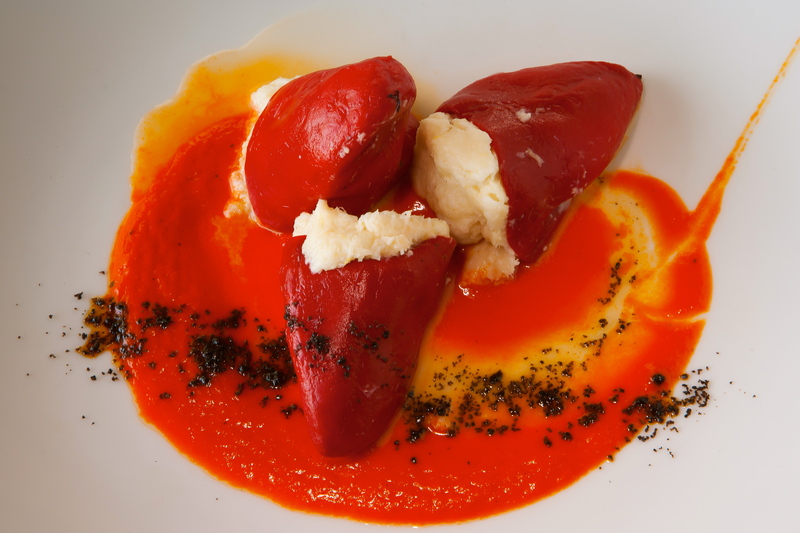 Place on an oven tray and pour the natural tomato sauce on top of the stuffed piquillo peppers. Cook in a medium heat oven for 8 – 10 minutes. Serve immediately or cover and refrigerate until ready to serve, about 1 hour. Tired of cooking after Thanksgiving? Still wanting to eat well and on the look out for family friendly recipes? Here’s one that you’ll want to try over and over again. Promised. 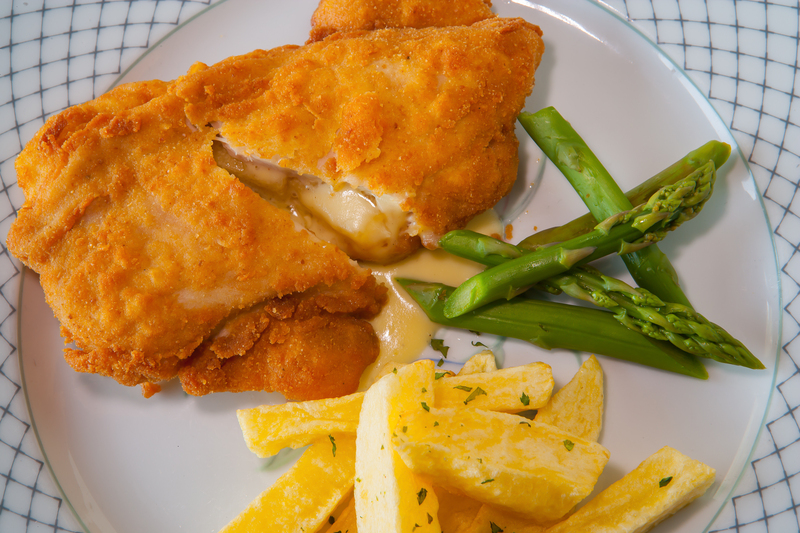 The crispiness of the chicken combined with the aromas of the melted Manchego cheese make for a perfect comfort food. Healthy, easy to make and super tasty, this one ticks all the boxes for me! Preheat oven to 375° F (190° C). Grease generously a baking sheet with olive oil. Set out three deep plates: one with flour, one with beaten egg, one with bread crumbs. Make sure your boneless, skinless chicken breasts are thin by either slicing them in half or pounding them flatter. Make a horizontal cut on each of the breasts and fill in with a generous slice of the Manchego cheese – This will make it look like a sandwich. Dip the chicken first into flour, shaking off any excess. Then dip it into the egg, shaking off any excess. Finally, dip it into the bread crumbs and season with salt and pepper to taste. Lay the breaded chicken on the greased baking sheet. Sprinkle some drops of olive oil over each chicken piece. Then bake for 6-8 minutes on each side, or until the chicken is white in the middle. Baking time depends on the thickness of the chicken. Serve with some homemade french fries on the side and enjoy! Carpaccio gathers all I look for in a dish. 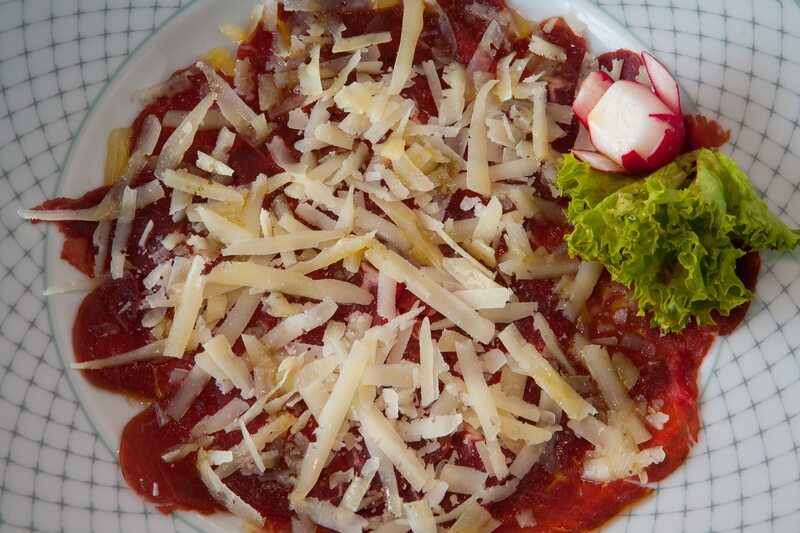 Simple, healthy and tasty, I never get bored of a good carpaccio. Today, I’m bringing you the Spanish interpretation of this classic delicacy. 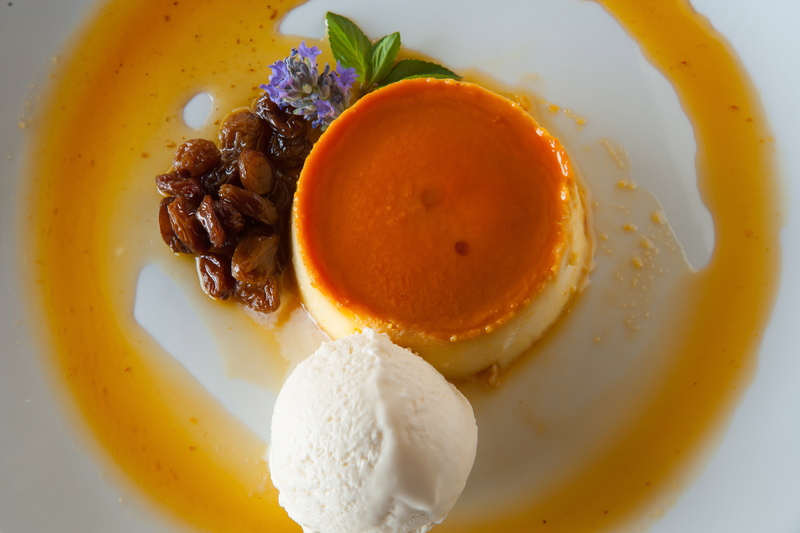 And I promise you, this recipe, courtesy of La Aguzadera, one of my favourite restaurants in La Mancha, will surely spoil your culinary taste buds. After 2 hours, unwrap the tenderloin and thinly slice the ox into approximately 1/8 to 1/4-inch pieces. Lay out the ox slices in 4 chilled plates. Dress with the olive oil & Sherry vinegar, the shaved Manchego, salt and pepper to taste. Continuing with the string of tasty and healthy recipes with Manchego, today I bring you a salad that – unlike others – is full of personality. The gutsy contrast of assertive greens with the sweet caramel, the slivers of Manchego, the wild raddish and the walnuts; will surely impress your guests. Wash and dry lettuce and tear into pieces. Arrange lettuce on a large platter. Sprinkle walnuts and chopped wild radish over lettuce. Cut the Manchego cheese in slices and place them in a grill – this can be done either using the microwave or a medium-heat oven. Sprinkle the brown sugar on top of the cheese slices and grill them for 5 to 10 minutes until the cheese is caramelized on top. Dress salad by drizzling vinegar and olive oil all over. Still looking for the perfect starter? You’ve found it here! Watercress salad with red grapes and, of course, our favorite cheese: Manchego. You won’t be able to resist it! Take the red grapes and the tomatoes, wash, dry and cut them in half and then in half again. Use a food processor: add 20 chopped grapes, the red onion, vinegar, honey and olive oil to make the dressing. Marinate the 10 grapes left with 2 tbsp of dressing for 10 minutes. Cut the Manchego cheese in slices. Cut the almonds in slices and toast them. Place the watercress in a bowl with the tomatoes, the marinated red grapes and the almonds. Drizzle the prepared dressing all over the salad. 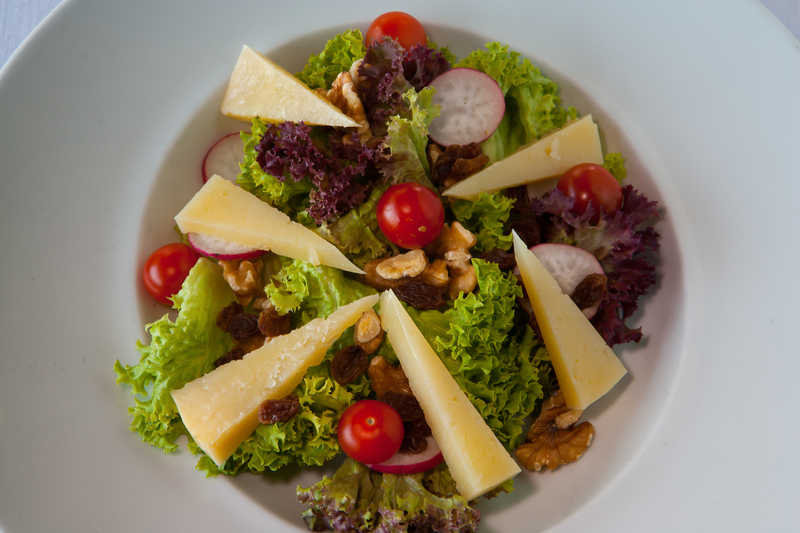 Top the salad with some slices of Manchego cheese. In recipe #5, the ingredients list calls for 3 tbs flour, yet the flour is not included in any of the preparation steps.